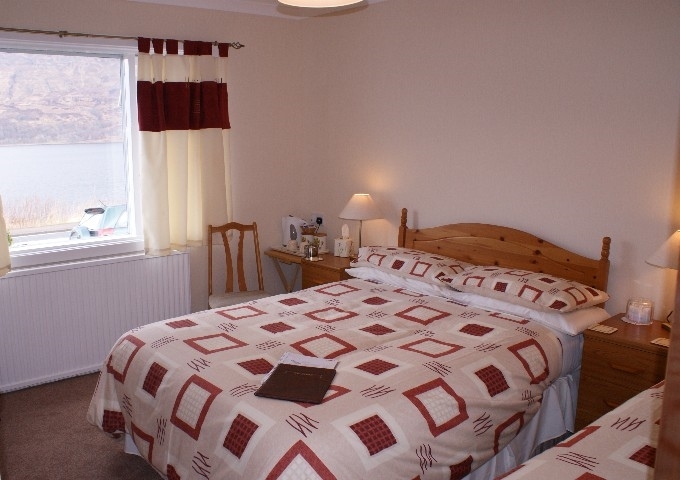 Relax for a night or two in this your home in Fort William. 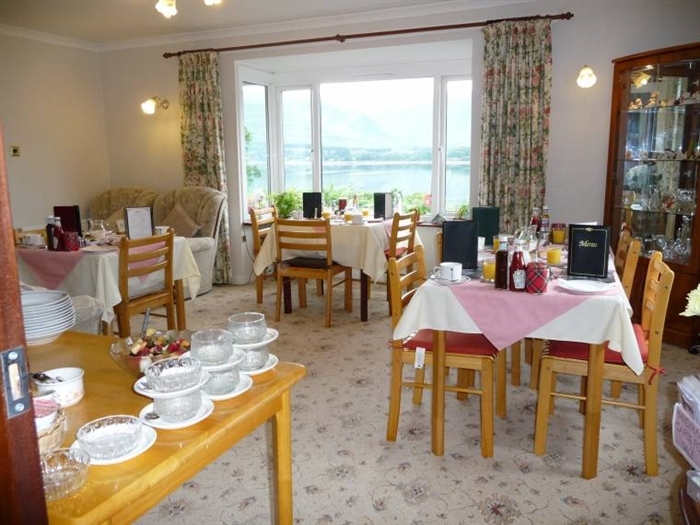 Melantee is a comfortable bungalow with picturesque views of Loch Linnhe and the Ardgour Hills. 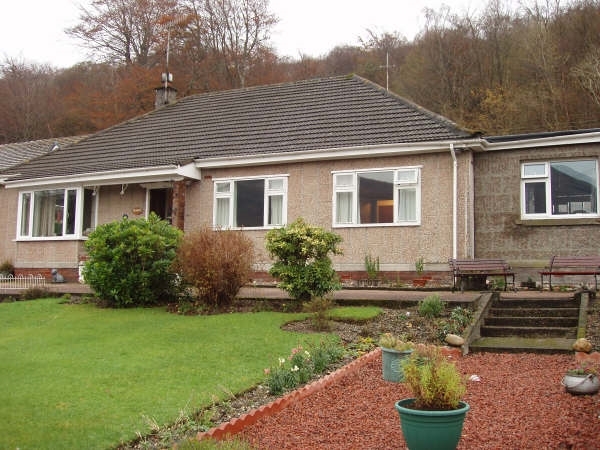 Situated only 1.5 miles south of Fort William town centre (at the end of the West Highland Way), it is near all local amenities and makes an ideal base for touring the Lochs, Glens and surrounding Highland areas. 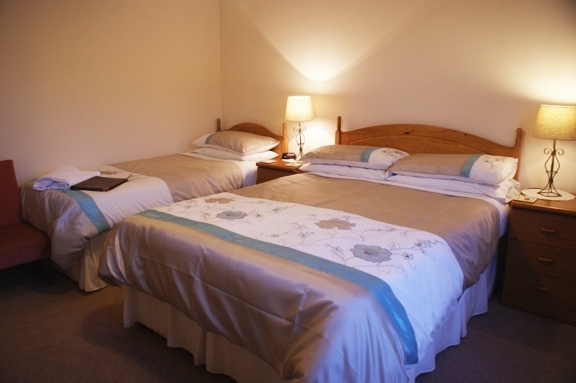 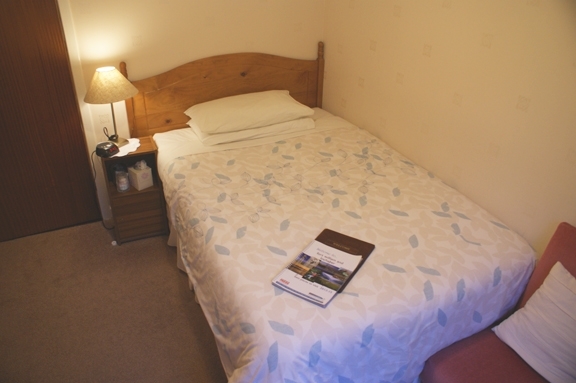 The bedroom accommodation comprises single, twin, double or family rooms and there is central heating throughout. 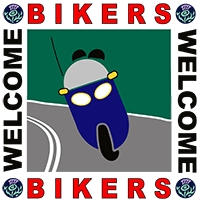 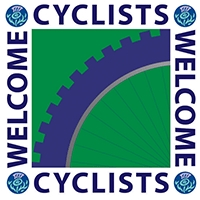 From the nearest information centre:- From Fort William Tourist Information Centre take the main A82 road heading south , sign posted Crainlarich/Glasgow drive for 1.5 miles Melantee is just after the Innseagan Hotel.